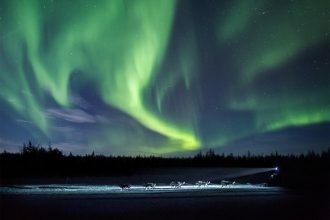 Spot wildlife – and maybe even catch a glimpse of the northern lights – on this fun, three-hour snowmobile tour! 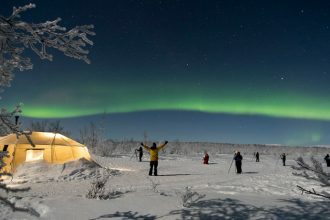 Led by a knowledgable guide, this three-hour hiking trip gives you the chance to explore beautiful wilderness areas near Kiruna. 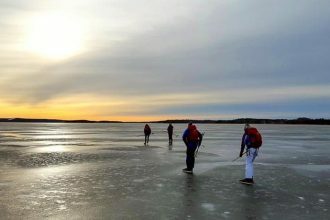 This three-day, small-group tour in Swedish Lapland takes you through some unforgettable Arctic scenery! 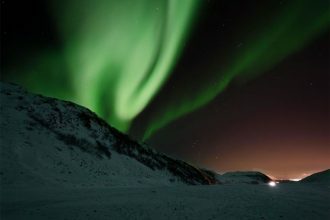 Experience the northern lights first hand on this three-hour tour near Kiruna, and come away with some amazing photos too! 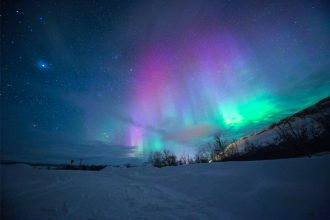 Capture the magical northern lights on this one-of-a-kind photography tour in the Abisko National Park in Swedish Lapland. 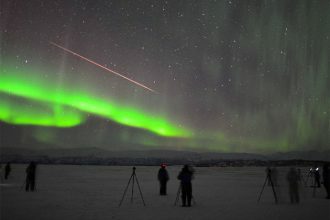 Cameras included! 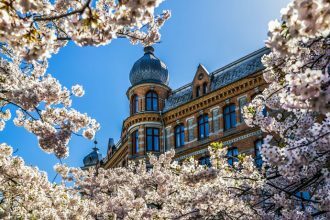 Pay for the Copenhagen Card upfront and then save money by getting free access to a whole bunch of attractions across the city. 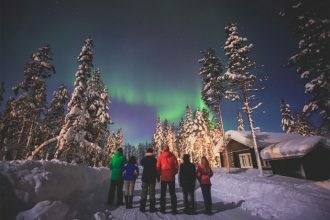 See the northern lights and learn how to capture magical images on this exclusive, small group tour in Abisko, Swedish Lapland. 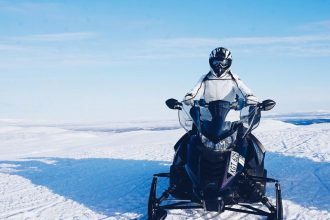 This sledding tour will take you into the wonderful snow-covered surroundings of Oinakka, in the wilds of Swedish Lapland. 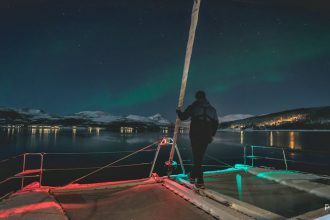 Seeing the northern lights is an absolute must, and there’s no better way than on this amazing three-hour sailing trip! 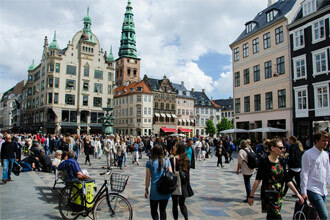 This fun walking tour will take you to see Copenhagen’s hippest, most creative neighbourhoods. 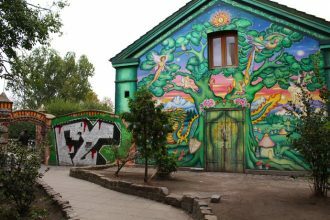 This relaxed, two-and-a-half hour walking tour will let you explore one of Oslo’s coolest districts – Grünerløkka – with a knowledgeable local guide. 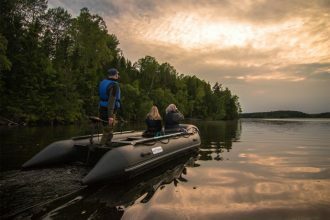 Join this exclusive, small group tour to see the northern lights during Swedish Lapland’s beautiful autumn season from October to November! 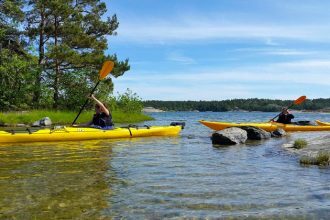 There’s no better way to see the islands of Stockholm’s beautiful archipelago than on this guided, full-day sailing trip. 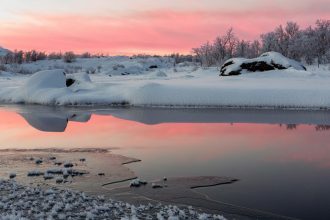 This fun landscape photography course takes place near Abisko, in one of the most beautiful parts of Swedish Lapland! 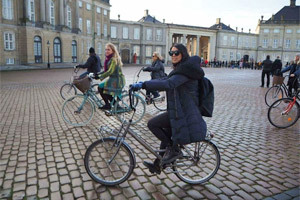 Explore Copenhagen like a local on this fun, three-hour bike tour. 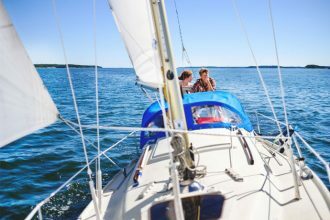 Includes a trip to see the Little Mermaid statue! 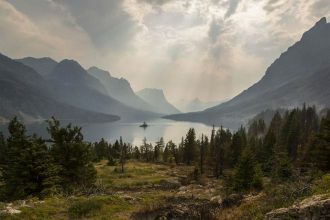 Need a break from the city? 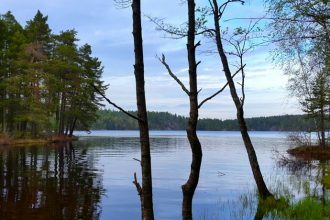 This guided nature hike from Stockholm gives you the chance to stretch your legs and enjoy some classic Swedish countryside! 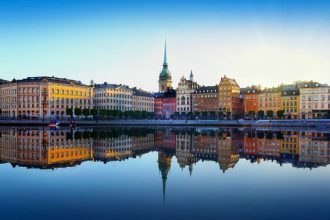 On this two-wheeled tour of the city, you’ll learn about Stockholm’s green, eco-friendly initiatives and enjoy some beautiful views along the way! 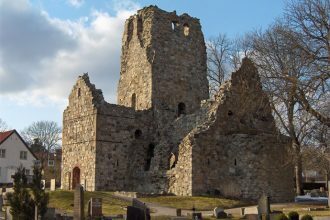 This fun, relaxed tour takes you right through the heart of Sweden’s second-biggest city, allowing you to discover some of its most famous sights! 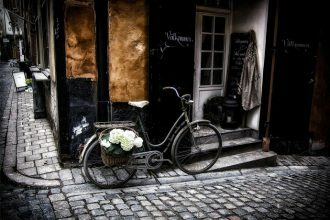 Explore pretty backstreets and visit some of Copenhagen’s big sights on this private, three-hour bike tour. 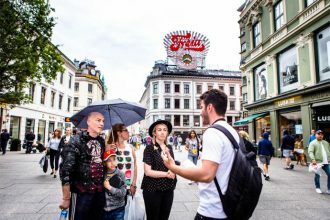 This two-hour walking tour through central Oslo takes you to all of the best bits – it’s perfect for families with kids! 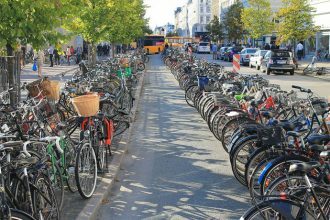 See Stockholm on two wheels! 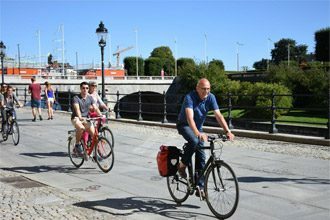 This three-hour guided cycling tour lets you bike through some of Stockholm’s most beautiful and historic districts. 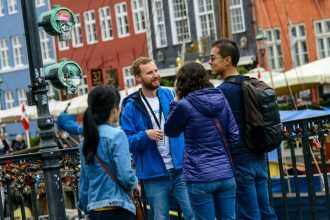 If you’re looking for a nice intro to Copenhagen but don’t have the time or budget for big, multi-day excursions, this walking tour is for you! 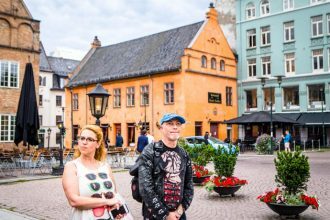 It’s only a short journey from Stockholm’s busy downtown area but on the island of Södermalm, hipsters rule! 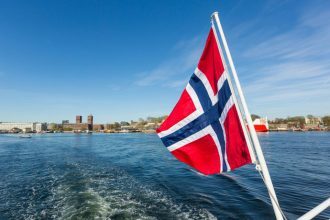 Save on admission to some of Oslo’s top attractions and enjoy free tours with this handy discount card! 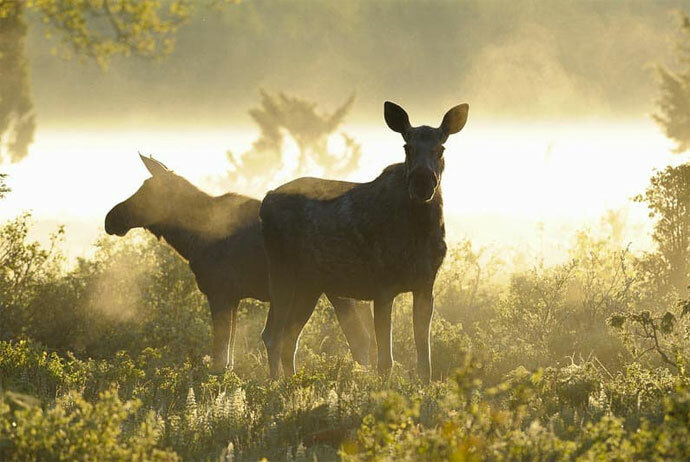 The Stockholm Pass gives you free access to 60+ top attractions in Stockholm, as well as guided tours and excursions. 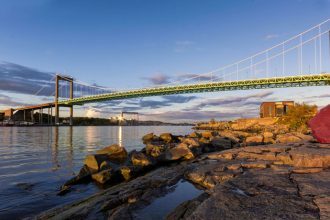 Get free bus and boat tours of Gothenburg, plus fee-free access to loads of attractions around Sweden’s second-biggest city. 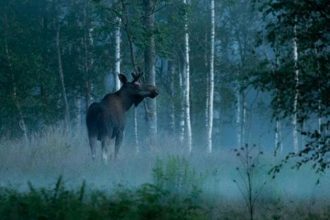 Deep in the Swedish countryside, this tour will take you into the natural habitat of the Swedish moose. 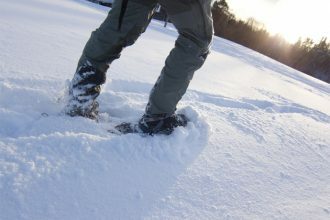 This awe-inspiring 5-night tour lets you experience the real Swedish Lapland and meet some of Sweden’s best wildlife. 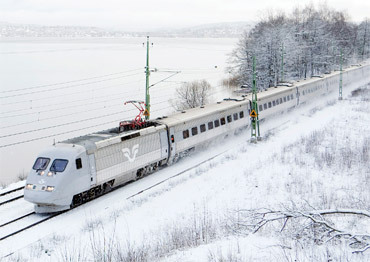 Want to see how Swedes celebrate the festive season? 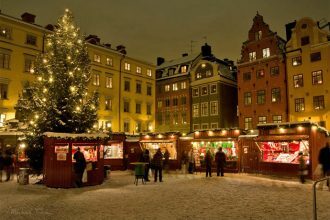 Join this Christmas tour of Stockholm’s Old Town, complete will mulled wine and market stalls! 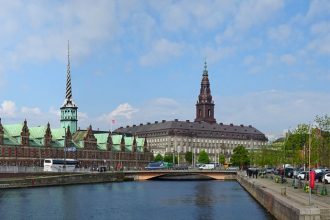 Take off your hat for the Danish prime minister and bow for Her Majesty the Queen on this half-day private walking tour of Copenhagen. 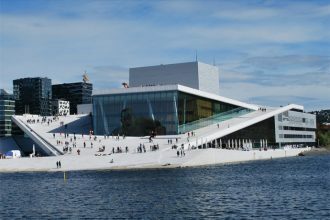 Jump aboard for this private guided tour of Oslo’s best bits. 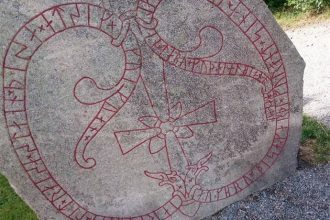 Hear stories of Viking warriors, take a ride up the Oslofjord, and see the world’s biggest sculpture park! 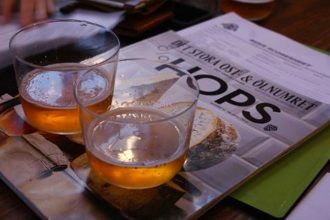 Learn about Swedish craft beer and drink some beautiful brews on this guided tour in the Swedish capital, with stops at some of the Old Town’s best bars. 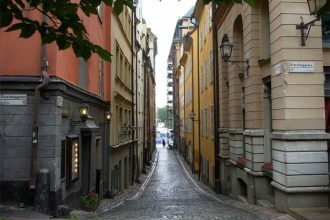 Uncover the hidden secrets of Stockholm’s beautiful old town (Gamla Stan) on this private tour. 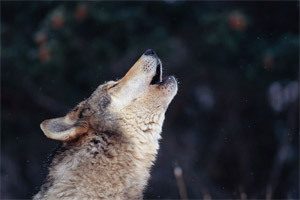 Hear wolves howl on this wildlife-focused tour, which includes a night under canvas in the Swedish forests just two hours from Stockholm. 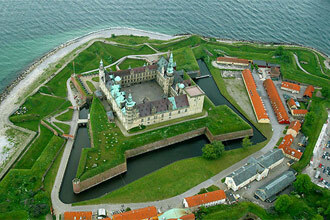 This full-day tour gives you the chance to see the royal palaces and Denmark’s former capital, Roskilde! 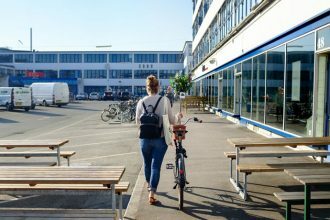 See Copenhagen’s best bits at a leisurely pace on this three-hour walking tour, which is run in small groups. 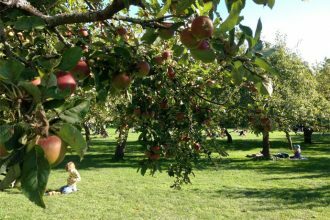 Meet new people and explore new parts of the city on this good old-fashioned pub crawl. 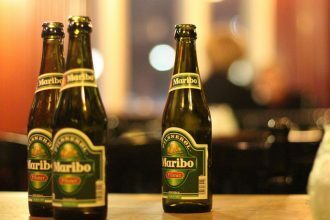 Four drinks included! 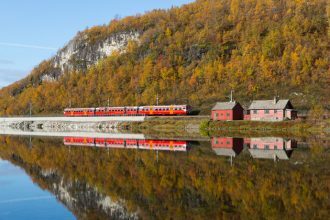 See Sweden, Norway and Denmark with this pass, which gives you unlimited travel across Scandinavia (and the rest of Europe). 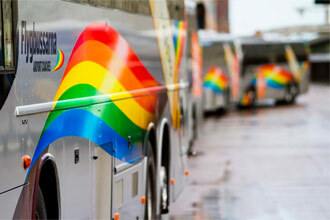 A direct bus transfer from the terminal at Arlanda airport to the centre of Stockholm, with free wifi included! 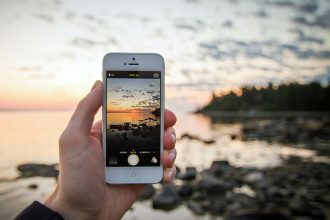 Mobal’s New Europe Sim comes with 1GB of data and lets you receive unlimited calls and texts for free! 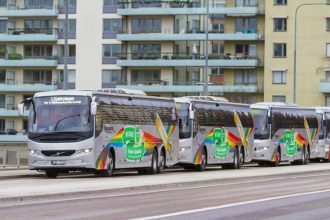 Get from Skavsta Airport to the centre of Stockholm quickly and easily by pre-booking your bus ticket.